FLUSHING, N.Y., March 16, 2017 – The New York Mets today announced their partnership has been extended through the 2019 season. 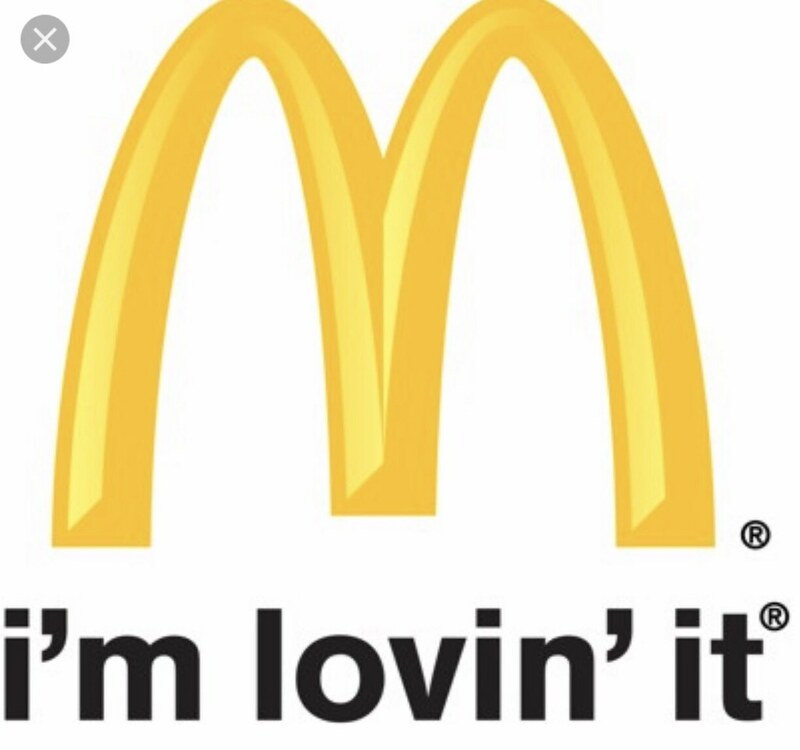 Key elements include McDonald’s becoming the presenting sponsor of McDonald’s Family Sundays, and when the Mets win on Sundays, McDonald’s customers will win too. All fans in attendance will win a free food item from participating McDonald’s restaurants by redeeming their ticket stub. The leading global food service provider will enhance pre-game festivities on Mets Plaza prior to all Sunday home games at Citi Field for all fans and with activities such as digital photo booths, inflatable rides, face painting, music, special Mets alumni appearances, and special prize giveaways. McDonald’s will also offer a Buy One Get One Free Ticket Offer to drive Mets fans to McDonald’s locations around New York City while raising money for Ronald McDonald House Charities beginning this June. Additionally, the partnership will include rotational signage behind home plate during Mets home games, the opportunity to sponsor one of the Mets promotional giveaway items during the season and collaboration with the Mets on multiple Hispanic Community Initiatives involving Mets players.